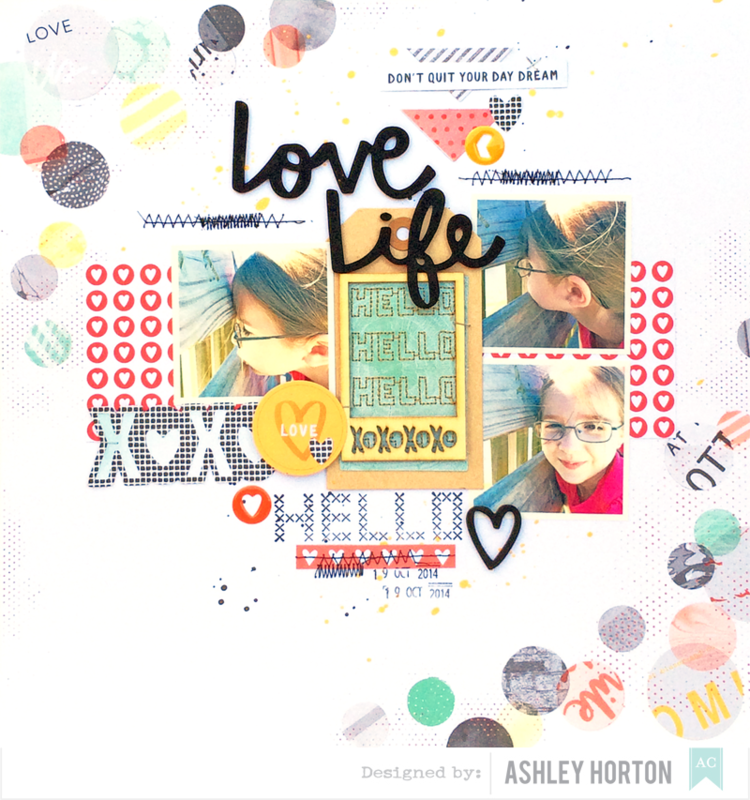 Ashley Horton Designs: PageMaps & American Crafts! 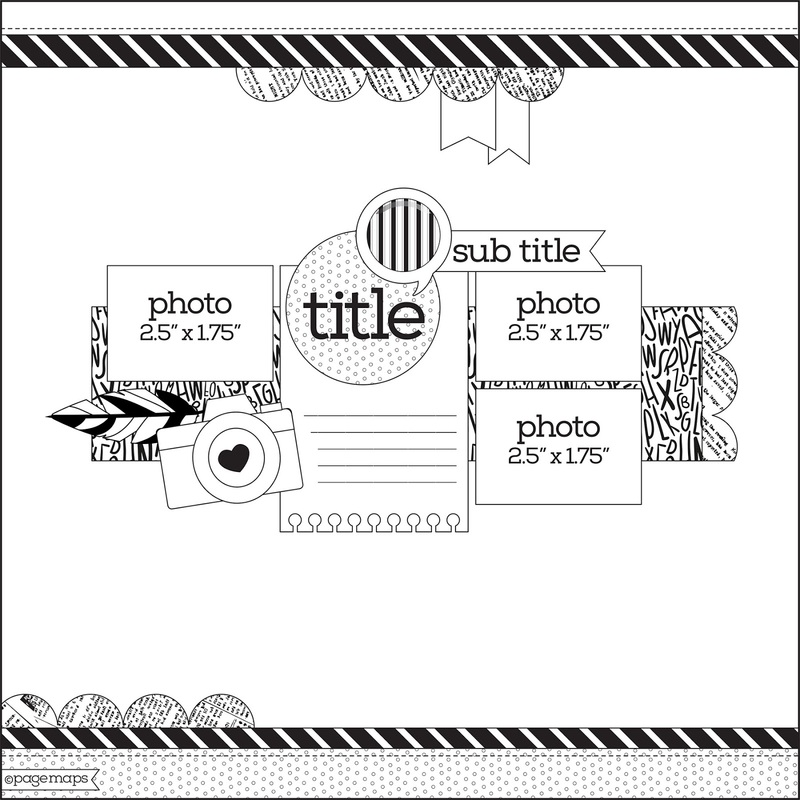 The Design Team from American Crafts joined up with PageMaps for the month of November! We received some amazing Sketches from Becky, and I was super excited to pair my Sketch with the new Stitched collection from Amy Tangerine! I wanted to stop in today and share my layout and the PageMaps Sketch with you! I really loved this Sketch and I stayed fairly close to the design. I layered several of the patterned papers, wood frame and stitched tag from the Stitched collection. And of course, I had to add some machine stitching! Make sure you visit PageMaps to see what their Design Team did with the November Sketches, and to see the other layouts created by the American Crafts Design Team! You definitely won't be disappointed!